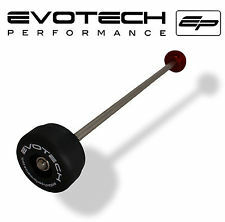 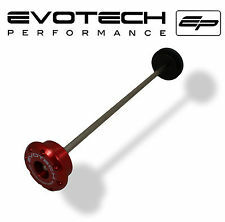 EvoTech Ducati 848 1098 1198 Lower Radiator Cover, Evotech’s savvy design means the lower cooler guards attach to your bike modification free. 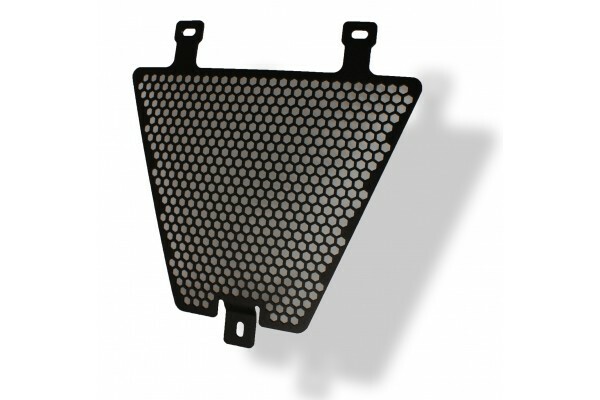 The Ducati radiator guard protectors boast remarkable strength to weight ratio, typically weighing between 250 and 400 grammes. 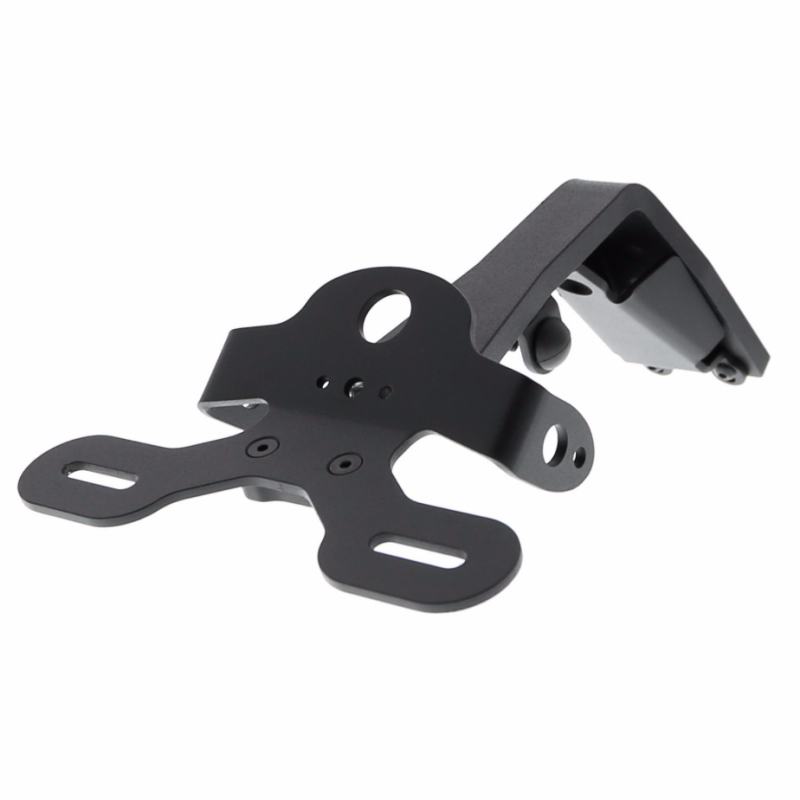 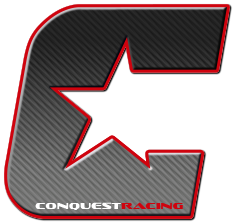 Finished in durable black powder coating, the Ducati lower cooler guard kit includes fixings and easy to follow instructions.